Trip Advisor in Los Cabos! If you have ever asked yourself this question, we have the answer you might need. One of the simplest ways to make the right decision is to do your research with the best! And who could be better than listening to the travellers' recommendations, Trip Advisor does it and that is how it makes the Top 10 of best destinations in Mexico. The 2nd place on Trip Advisor! Chosen as the second best destination in Mexico, Los Cabos was voted by vacationers from all over the world. With beautiful beaches, a paradisiacal landscape and dazzling attractions, this is a destination you have to visit so you can live the experience that makes Los Cabos unique. The countless tours and activities will keep you entertained in your vacations, the art and culture will ensure that you never forget your time in this beautiful place. 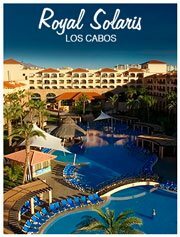 Looking for the Perfect Hotel in Los Cabos! 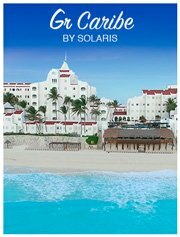 Royal Solaris Los Cabos, is the answer! 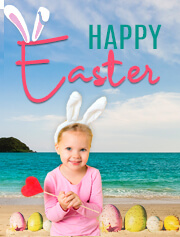 Where you can find the Kid’s clubs full of activities for all the family members to enjoy and have fun. 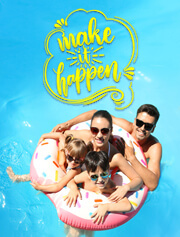 One of the best resorts in Los Cabos, doesn’t only offer you a place to spend your vacation but one that will allow you to share a unique experience with the kings of the home. The facility offer activities, and services that can adapt to the needs of both parents and children. You can be part of your children's fun, or enjoy with your partner while the children play in one of our Kids clubs. 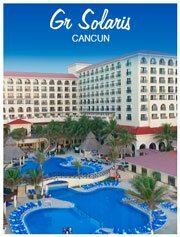 Something well known about Royal Solaris Los Cabos is the fantastic shows that are performed every night. The Carnival Party, The Disney Night, The Pirate Party, and much more! You can be sure that we will always have a different and fantastic show for you! And you can enjoy all this while you have an many exquisite dishes, since, different night shows, are accompanied by a themed buffet , this way your night will be more than complete! 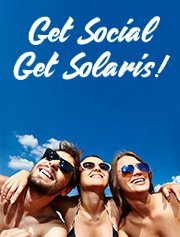 With the summer approaching, the Solaris Hotels decided make a special deal so that you can enjoy this excellent destination, and what better way than to be able to do it with your Friends and Family. 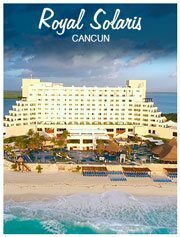 Do not miss this moment and choose one of the best resorts selected by vacationers from all around the world! Reserve Now and make sure to Be Part of It! 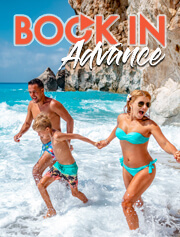 A small and useful guide for for first timers vacationing to Cabo, assure perfection in your stay at this beautiful Mexico destination.